Your first year will bring new expectations, experiences and some ups and downs. Learn what you can expect, to prepare yourself. Get some tips for academic success—learn from other' experience with some great advice to help you maximise the benefits you get from your courses and show your best work in assignments. During the first week of your lectures, read your course outline carefully to find out what is expected of you while you are studying. While you are studying at Victoria, you can also work with staff at Student Learning to help you achieve your academic potential. 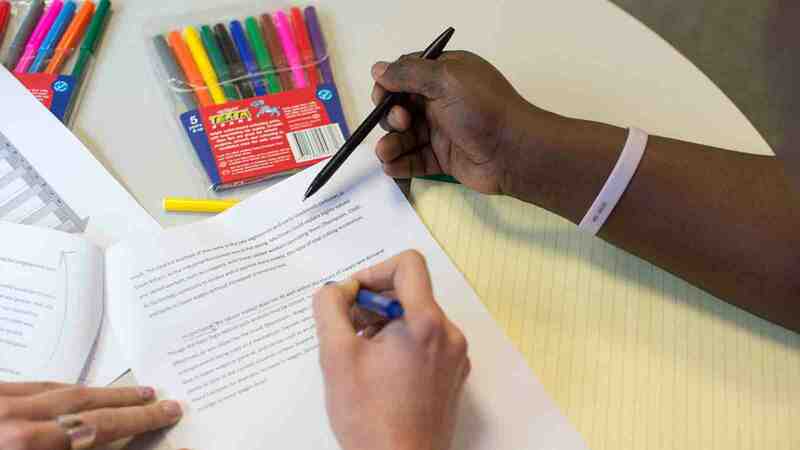 Useful academic writing, study and maths workshops will help you develop your skills for university study. Individual appointments are also available at all levels, from first year to postgraduate. Uni Prep—attend workshops to prepare for university study. Smart Start—learn about academic study and writing before lectures start. Individual appointments—discuss your learning needs with a learning adviser at Student Learning. You may also like to read study tips for new students. This guide is for current students to help you find what you need to study successfully—information on services, workshops and opportunities on how to get involved at Victoria. Study Starters is designed for new students to Victoria—aimed to help you build your confidence as you prepare for university study and raise your awareness of the support on campus. Access the StudyHub for tips on academic reading, writing, exam, research and study skills. At university, it's all over to you—you are helped a lot less, but if you look for help, it is always there.